The EDB is implementing a national programme to nurture 2000 new entrepreneurs to become exporters during the period 2017 – 2022 at regional level. 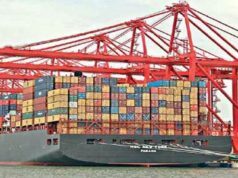 The main objective of this programme is to encourage domestic enterprises to invest in export industries to achieve the overall export target of US $ 28 billion in 2022. Simultaneously new entrants have gained opportunities in the international marketing experience. The 2018 “SIAL” held in Paris, France from 21 to 25 November, 2018.is one of the leading food exhibition in the world. According to the organizers’ the exhibition has provided a competitive platform for the global food entrepreneurs to sell their products and find business worth of millions of dollars. The exhibition will enable exporters to strengthen business relationships and find new opportunities in the EU market as well as in other international markets. 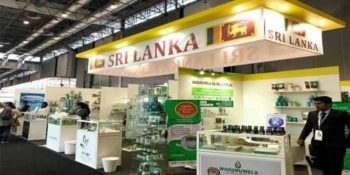 14 Sri Lankan companies participated in the 2018 SIAL exhibition. As new exporters, AW Seafood and WANASINGHE HOLDINGS (Pvt) Ltd were given opportunities to present their products at SIAL 2018 to find interested buyers for their products. 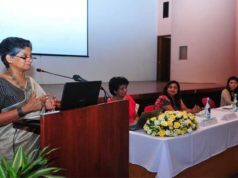 All arrangements were made by the Sri Lanka Export Development Board for their successful participation. 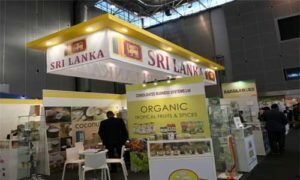 Mr. Lakshitha Karunaratne, General Manager of Wanasinghe holdings Pvt Ltd said that SIAL is a successful food fair to find new buyers in Europe and other countries. Further he stated that producers in the world have a great opportunity at SIAL to meet potential buyers in Europe and other regions. He was able to find buyers from Slovakia, Maldives and New Zealand. Followed by the exhibition, a sample shipment has been sent to Slovakia and an export order has been received from Poland. Mr.Weeraratne, Proprietor of AW Sea Food said that the objective of ​​ participation at the exhibition is to get an exposure on the international market for selected products .It was mentioned that this exhibition has paved the way to introduce his products which is currently confined to Sri Lankan market to the international level. This opportunity is received under the national program to create 2000 new exporters. 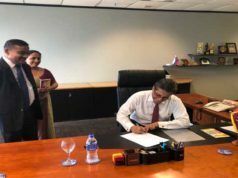 AW Seafood will be in a petition to export lobsters to China in the near future, foreign buyers have already visited Sri Lanka to further discuss the business with him.